UTAPAO, Thailand – For the son of a Sandy Creek-Lacona woman, being an ambassador for peace in a country known for its spicy cuisine, magnificent colorful temples, and lush jungles where deadly cobra snakes are king, was quite an experience recently. Army Spec. Timothy Smith, son of Lisa Horning of Sandy Creek-Lacona, participated in Cobra Gold 2010, the largest multi-lateral military training exercise in the Pacific region. Sponsored by the Royal Thai Supreme Command and United States Pacific Command, Cobra Gold is conducted throughout the Kingdom of Thailand. This year’s participants are Indonesia, Japan, Singapore, Thailand, United States, and for the first time, the Republic of Korea. 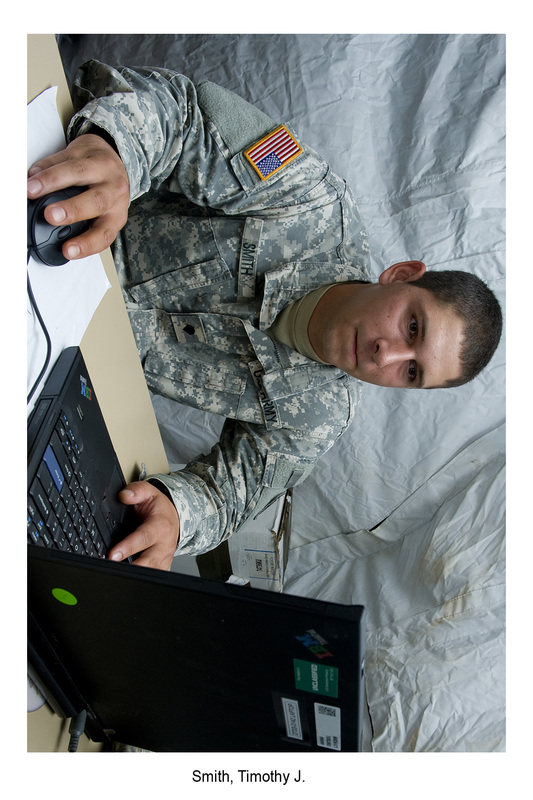 “I make tactical decision aids to provide commanders overviews of the battle space,” said Smith, who is a geospatial analyst with the 5th Geospatial Planning Cell, Fort Shafter, Hawaii. Since its inception in 1982, Cobra Gold has developed into an important symbol of the U.S. military’s commitment to maintaining peace and security in Asia. The exercise provides realistic training, improves efficiency through military coordination, and tests military operations. 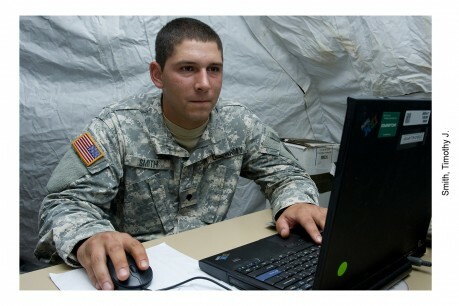 Service members work on their tactical skills and test their ability to operate in a joint, multinational environment. These range from amphibious assaults to engineering and medical humanitarian and civic assistance projects geared towards improving the quality of life of the Thai people. They also practiced noncombatant civilian personnel evacuation operations used during disaster-relief needs. This type of training gives Smith a chance to improve his individual skills and experience the culture of other countries. “This exercise helps build relationships with our allies,” said Smith, who graduated in 2002 from Altmar-Parish-Williamstown High School. Thailand is quite a contrast to the hustle and bustle of the United States. With its tropical landscape, exotic beaches, and animal wildlife, it is also sometimes referred to as the “Venice of the East.” With its canals and rivers, inland waterways still maintain their dominance over daily life. Instead of retail shopping markets that Smith and the others are accustomed to, floating markets abound with sellers who pack their wares—a variety of tropical fruits, flowers, vegetables, and fresh produce, onto small boats and jostle with each other for the attention of buyers alongside the canals. “The people are very hospitable and friendly, but the weather has made the biggest impression because it is so hot and humid,” said Smith. In an age where it is just as important for countries to support peace operations, Smith and his multi-national military partners understand firsthand what it takes to bring many countries together to respond to disasters and humanitarian assistance around the world.